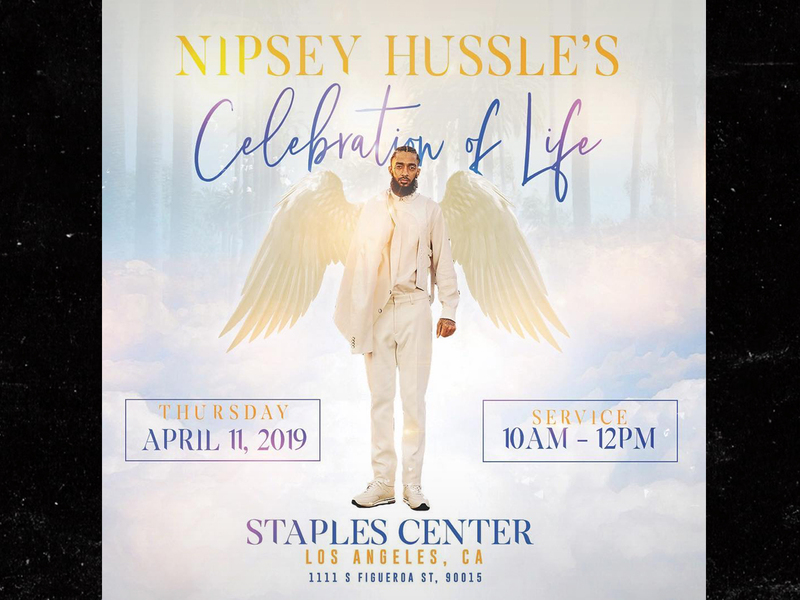 1; which has been dubbed "Nipsey Hussle's Celebration of Life" – are up on Staples Center's website, and it breaks down how to gain entry to the ceremony. Complimentary tickets will be available at 10 AM via AXS.com. A big caveat … tickets will be reserved for California residents only – and each household gets 4 max. There are more stipulations for the event itself, which starts at 10 AM sharp and runs to noon. According to SC … all guests in a group must enter the premise together with their tickets in hand, and everyone will be subject to metal detector screenings and bag screenings. 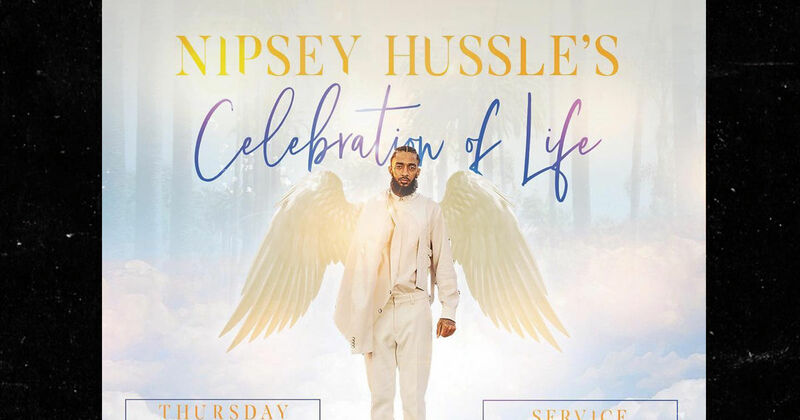 No backpacks are allowed, but larger than 14 "x 14" x 6 "Out of respect for Nipsey's family, cameras and recording devices will not be allowed inside the venue either. Non-alcoholic beverages and light snacks will be available on the inside. TMZ broke the story … Nipsey's family and honchos at Staples Center got together Friday and discussed logistics on how to honor Nipsey there. 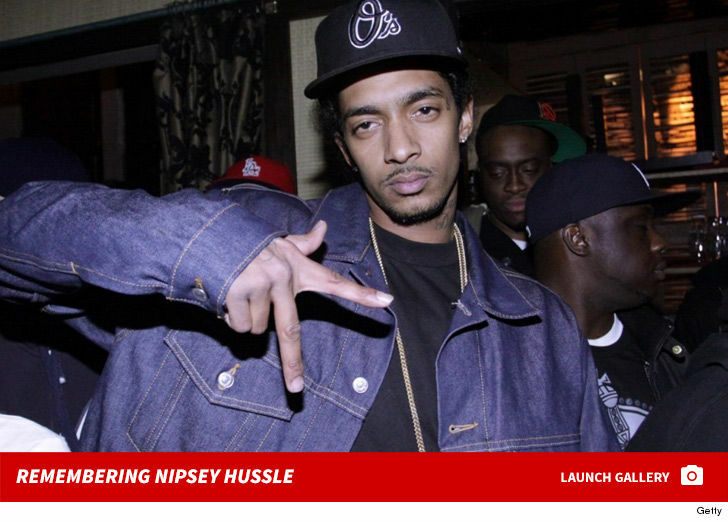 Nipsey was shot and killed a week ago Sunday in front of his Marathon Clothing store, his alleged shooter, Eric Holder ]has been charged for murder … for which he pled not guilty.